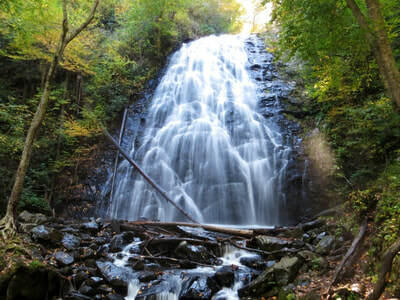 Visit one of dozens of nearby waterfalls. 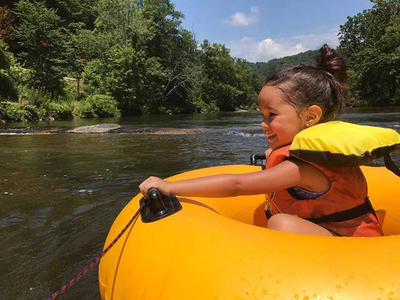 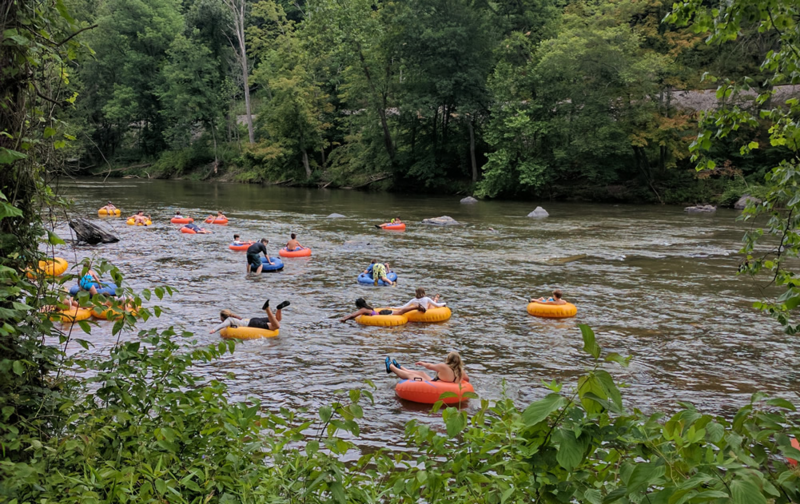 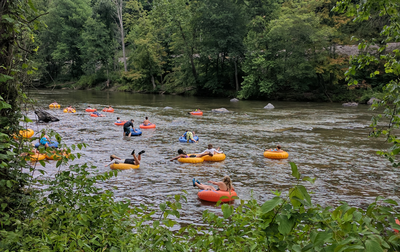 Go tubing with Loafer's Glory Rafting & Tubing. 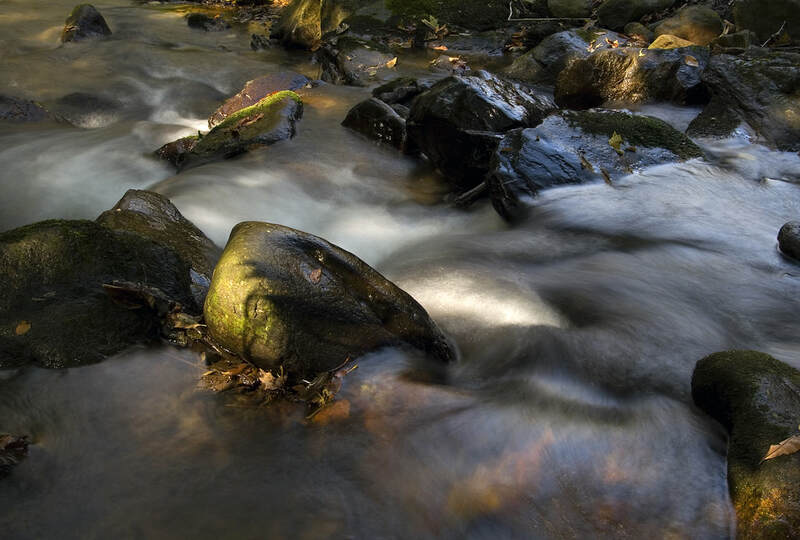 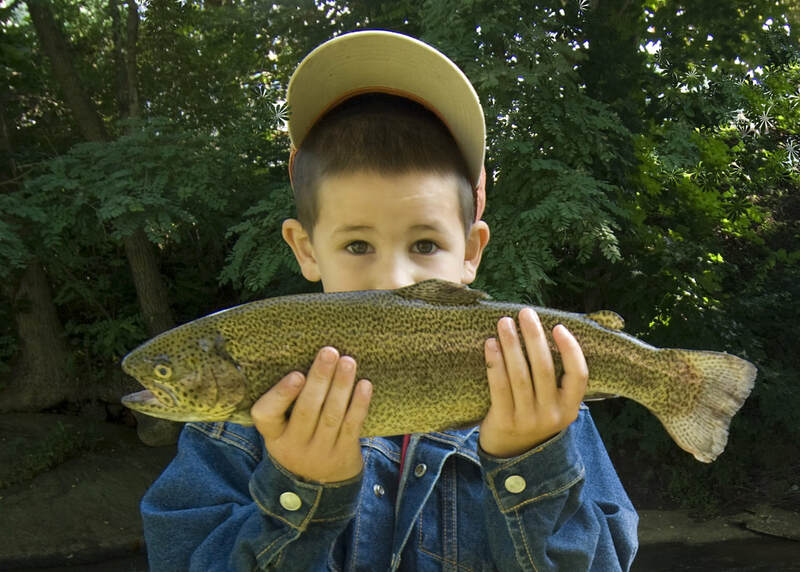 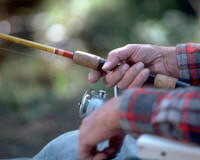 Try fly fishing on Cane Creek, Big Rock Creek, Little Rock Creek, or the Toe River.